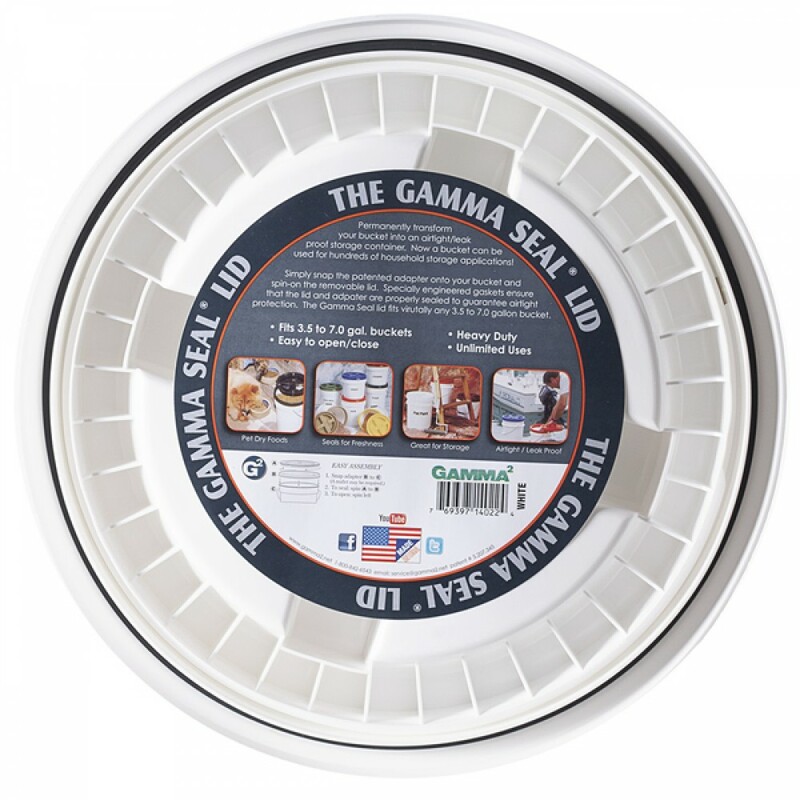 Easy open and close screw-top Gamma lid for most 3.5 to 7.0 gallon buckets. It has an air-tight rubber gasket to keep the contents fresh. Makes a low-cost canister out of a bucket. Great for use in the kitchen or pantry for often used items. 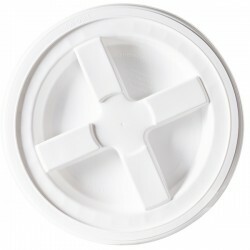 It is designed for 12" diameter buckets.